The centre back is apprehensive of the outcomes on Monday as the Uniteds play Tottenham at the Old Trafford. 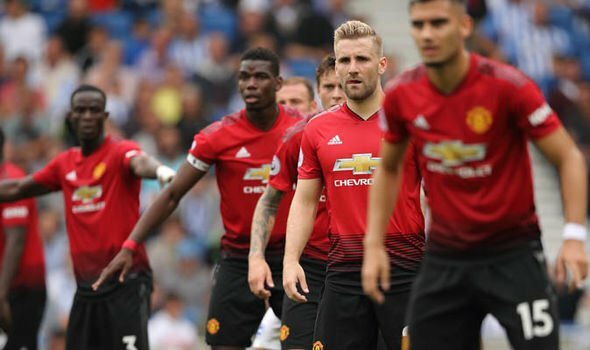 The Man Utd players had toiled hard in the field and unfortunately, the opposition surpassed them in all departments leading to a crushing defeat against Brighton. The loss had attracted criticism from the Football world in immense numbers. Starting from the fans to the former legends, no one hesitated to lash out at the players’ performance. This had disturbed and shaken the players and the manager knew it pretty well that to come back stronger than ever they need to have a steady mindset. And who can boost up a disillusioned person’s morale better than his very own family members, which Jose Mourinho tapped into – giving the players two days off after their defeat to Brighton. So these two days off mainly had this objective as reported by Mourinho. Man United player Chris Smalling views this as a very positive move by the manager and anticipates this to pay off in their next combat against Tottenham. 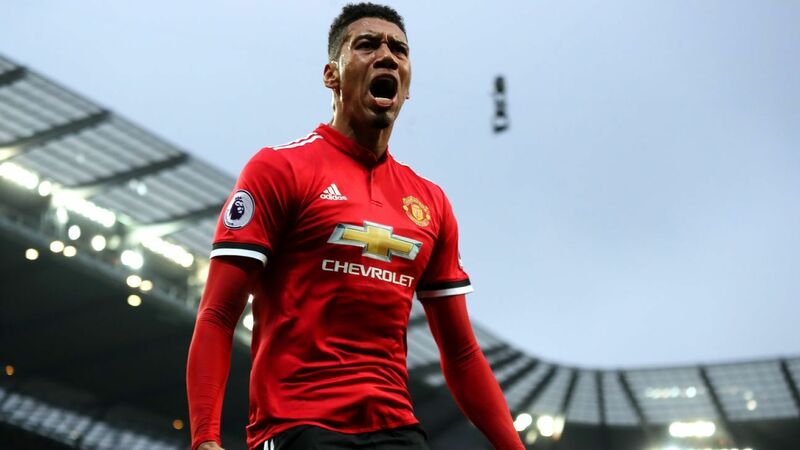 Smalling says that they need to regroup themselves once again, carefully scrutinize their past performance, work upon them and sparkle in the next game with a positive attitude. Smalling could be in contention for a start against the Spurs, after Eric Bailly and Victor Lindelof had their share of nervy moments against the Seagulls. The Red Devils seems to be pretty determined after a two days rest. The manager is also showing his support to the players so that they come back stronger in the Monday’s game. It would be interesting to watch whether Mourinho’s tactics bring back the reds into the League once again.